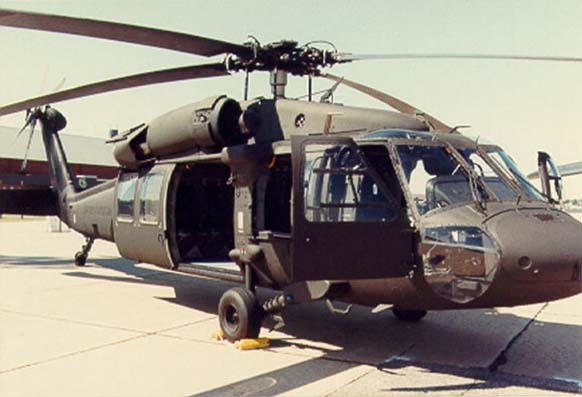 BEST COMBAT ASSAULT/UTILITY HELICOPTER GETS BETTER. 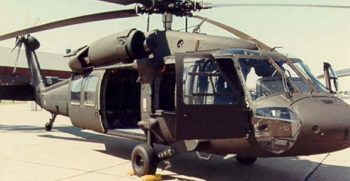 Sikorsky has responded to the needs of the United States Army by introducing the new multi-mission UH-60M BLACK HAWK utility helicopter. The “M” is more effective, more powerful, more capable, more survivable and more maintainable than ever before. 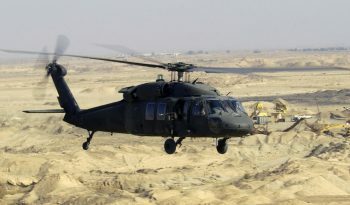 Building on the outstanding legacy and proven performance of the BLACK HAWK ﬂeet, Sikorsky has designed and incorporated improvements that will insure this helicopter maintains its position as the premier combat utility helicopter of choice for decades to come. 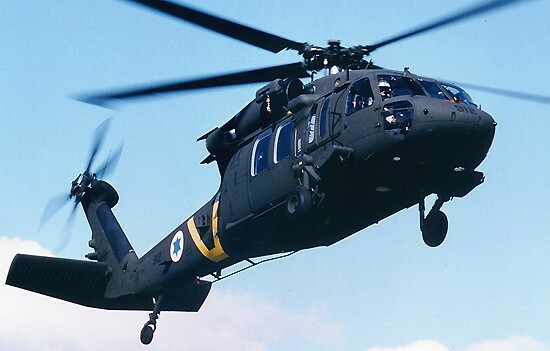 Sikorsky not only sets the standard for rotorcraft excellence and safety — we exceed it — with cost-effective, top-performing vertical ﬂight solutions like the UH-60M. READY FOR BATTLE, TODAY AND TOMORROW. 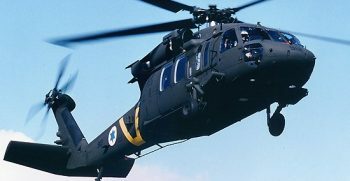 The Sikorsky BLACK HAWK is the primary medium lift helicopter for the U.S. Army performing a wide range of missions that encompass Air Assault, MEDEVAC, CSAR, Command and Control, and VIP transport. The newest version of the Army’s premier combat utility helicopter, the UH-60M, will ensure compatibility with the U.S. Army’s Future Force. 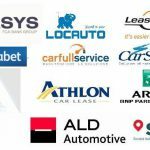 It will bring new life to the existing ﬂeet, improve their effectiveness, reduce their vulnerability, and allow for future growth while lowering operating and support costs. 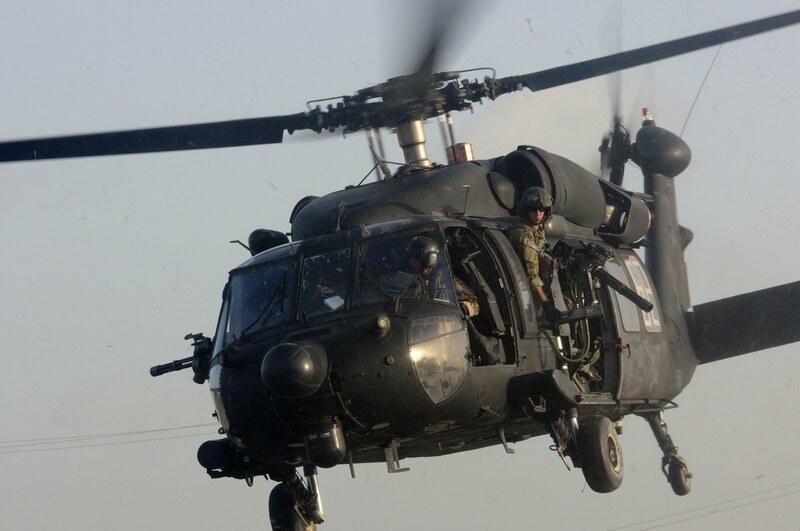 The Future Force is the U.S. Army’s vision of a more strategically responsive, deployable, agile, versatile, lethal, survivable, and sustainable force. 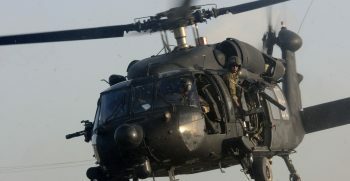 As the U.S.
Army moves toward the Future Force, it will need a ﬂeet of helicopters that are more survivable, powerful and capable. 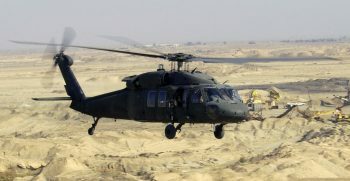 A ﬂeet of over 1,200 UH-60Ms will be equiped with the new technology needed to meet these Future Forces requirements. The centerpiece of the UH-60M BLACK HAWK will be an advanced digital avionics suite that will provide improved situational awareness and interoperability with the Future Combat System. Design improvements include Wide-Chord blades and the 701D engine which combine to provide better performance and lower operating costs. 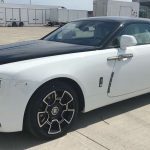 An Integrated Vehicle Health Management System (IVHMS) will provide monitoring and diagnostic capabilities that will insure an even more reliable combat aircraft.